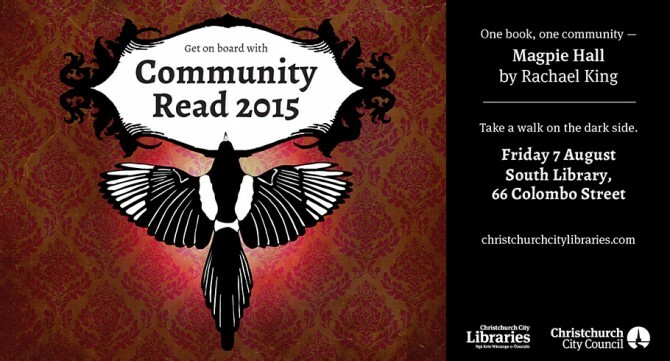 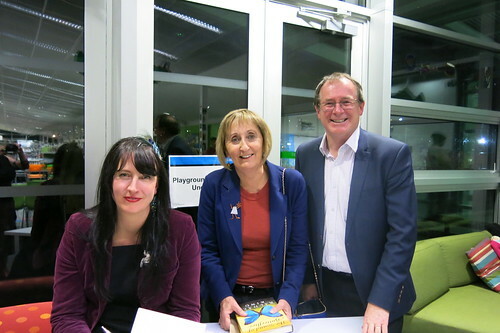 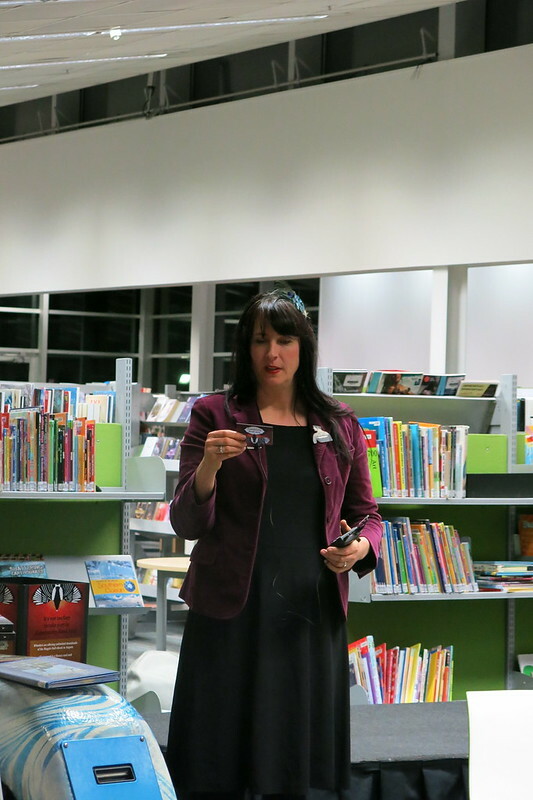 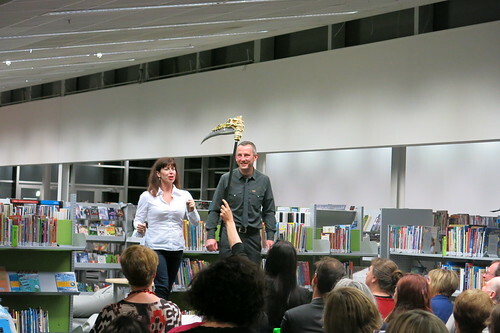 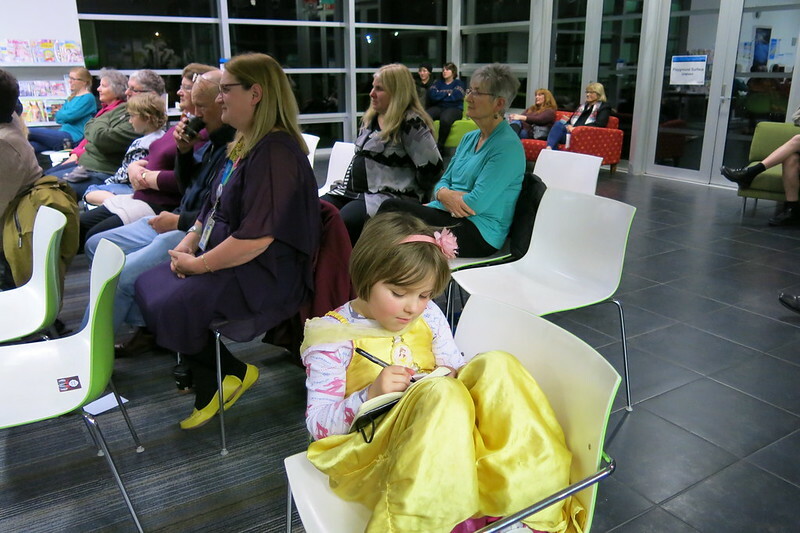 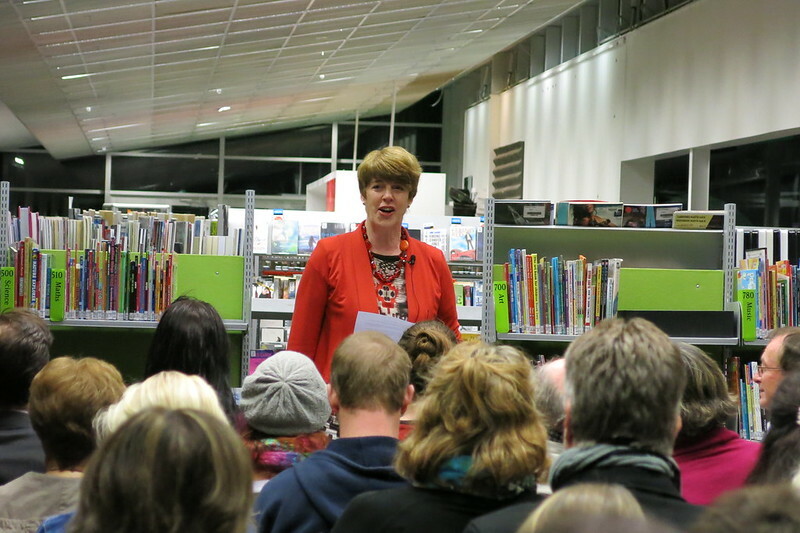 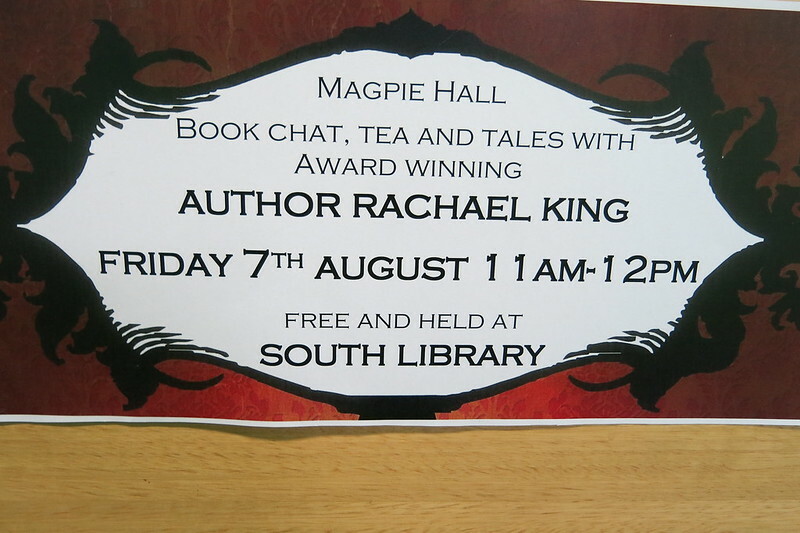 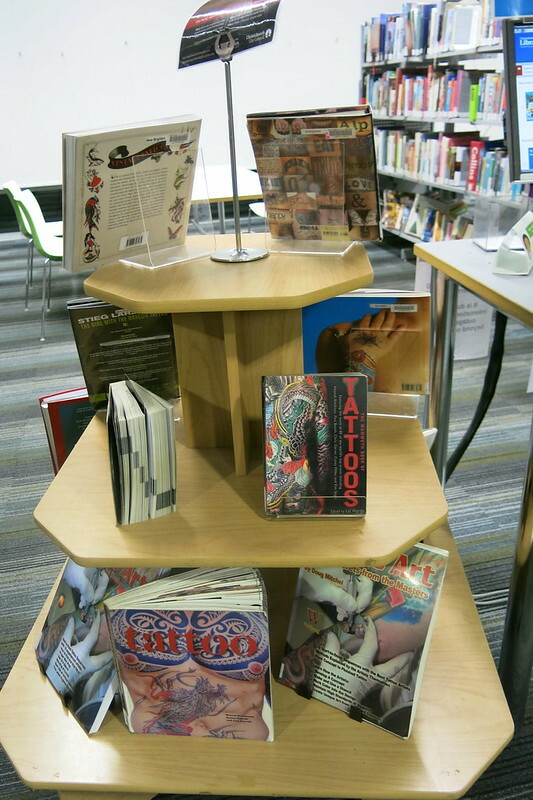 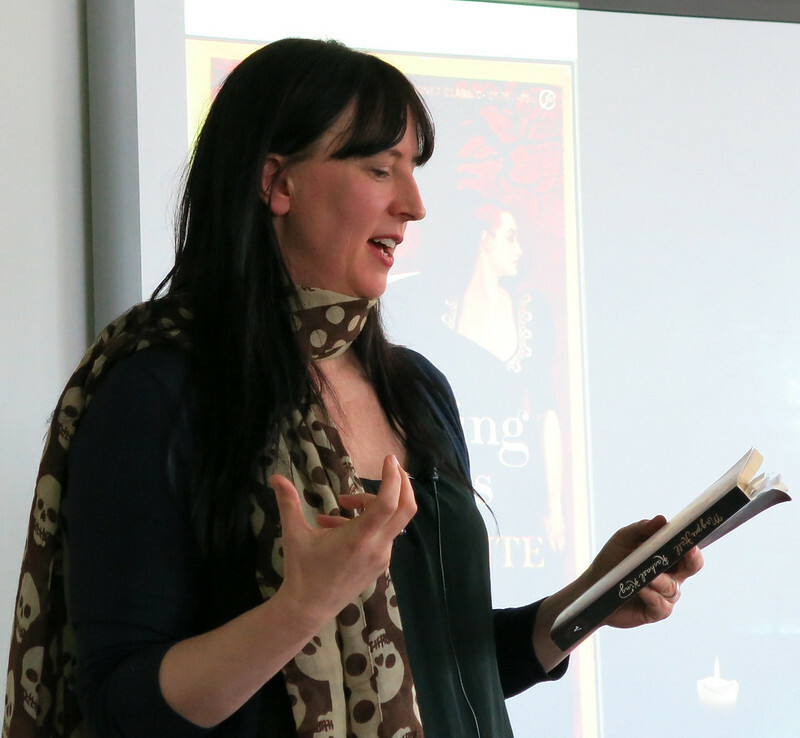 In August 2015, Christchurch City Libraries invited you to read, share and discuss Magpie Hall by Rachael King. 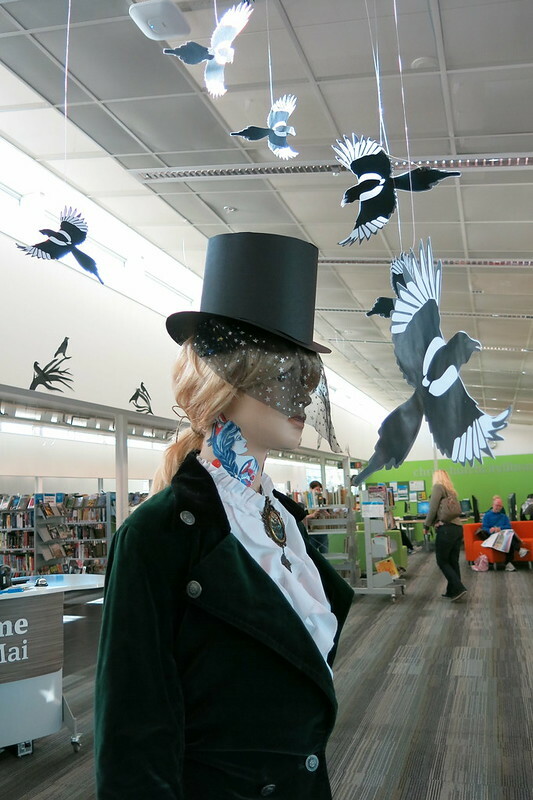 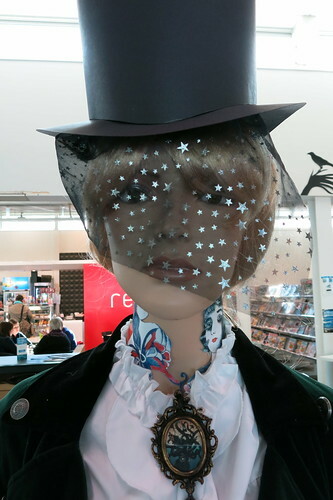 You took a walk with us on the dark side, and explored family secrets, taxidermy, Victorian tattooing, and Gothic novels. 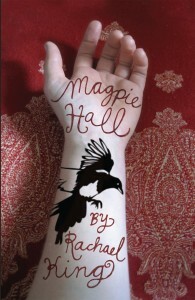 Unlimited copies of the Magpie Hall eBook were available to borrow for the whole of August from our Wheelers eBook platform! 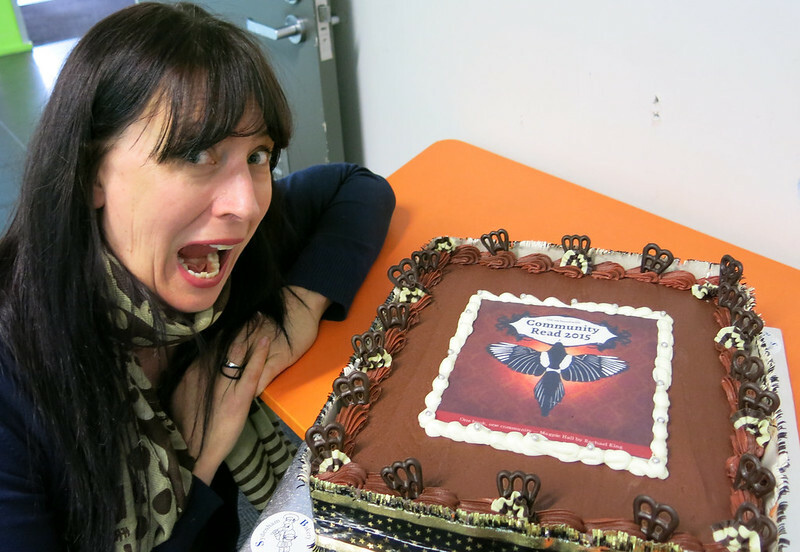 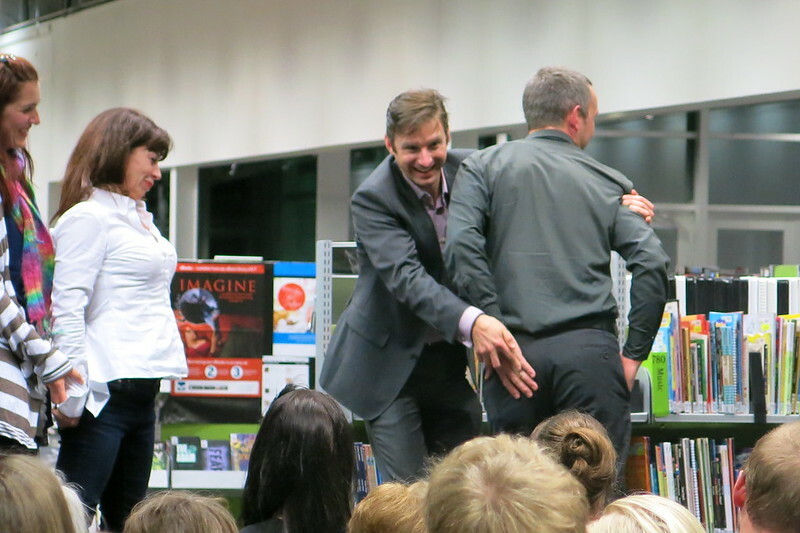 Thanks Wheelers and publishers Penguin Random House.